Beauty sits everywhere you turn in New Zealand, which includes of course whenever you are on a beach. 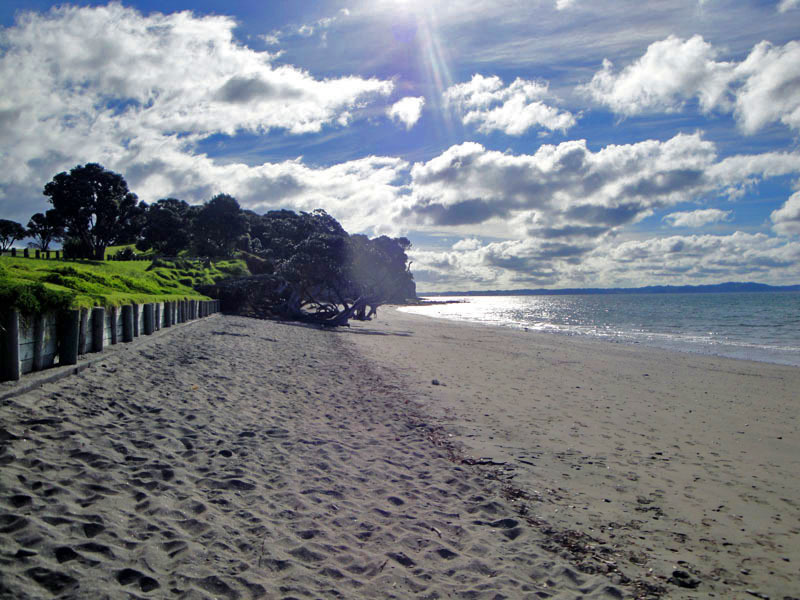 From the Tasman Sea and remote West Coast to the beaches lying just outside the hearts of Christchurch and Auckland, I’ve had the chance to enjoy many grains of sand and beaches along the waters of the “The Land of the Long White Cloud”. 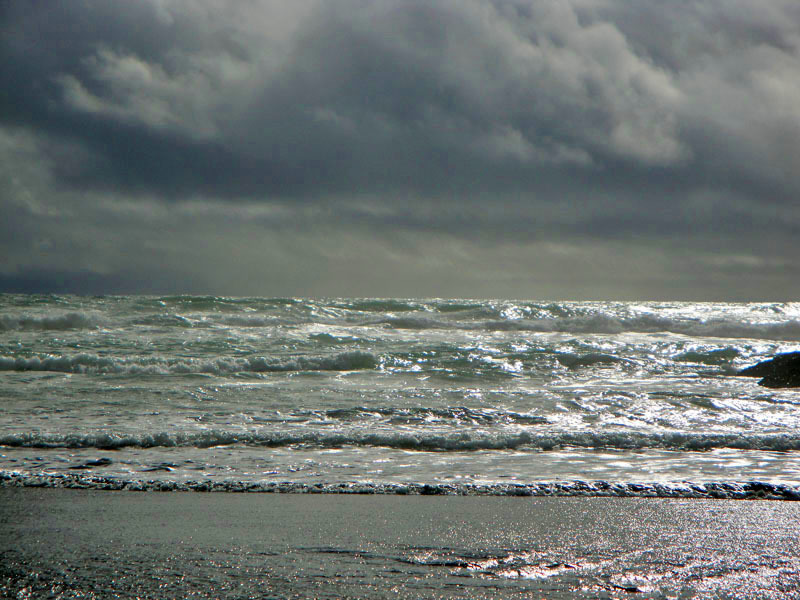 Some of my favorite New Zealand beach shots and experiences are below. Part of the adventure and fun was just in getting to some of the more remote spots. I can never seem to put the camera down and there is almost always no one else around. No matter the weather they are all just as beautiful. 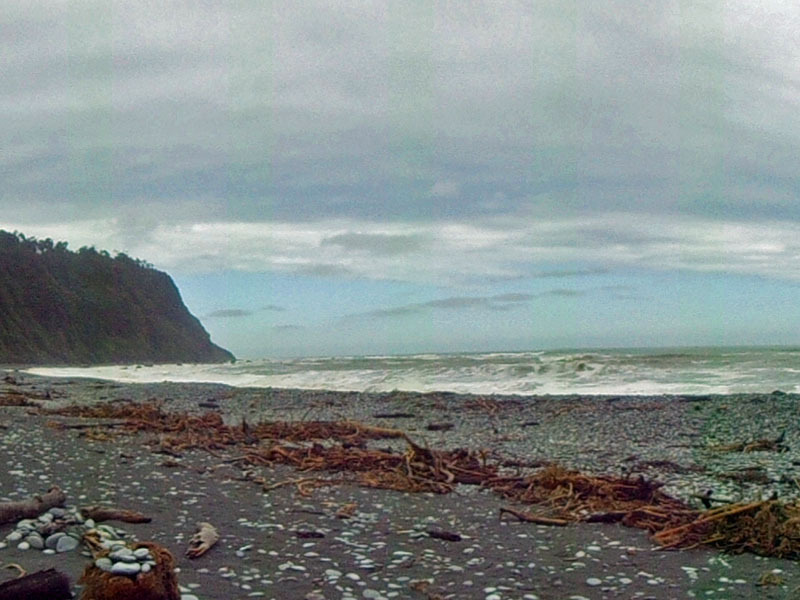 It doesn’t get much more remote than the village of Okanto and this Tasman Sea beach front along the West Coast. 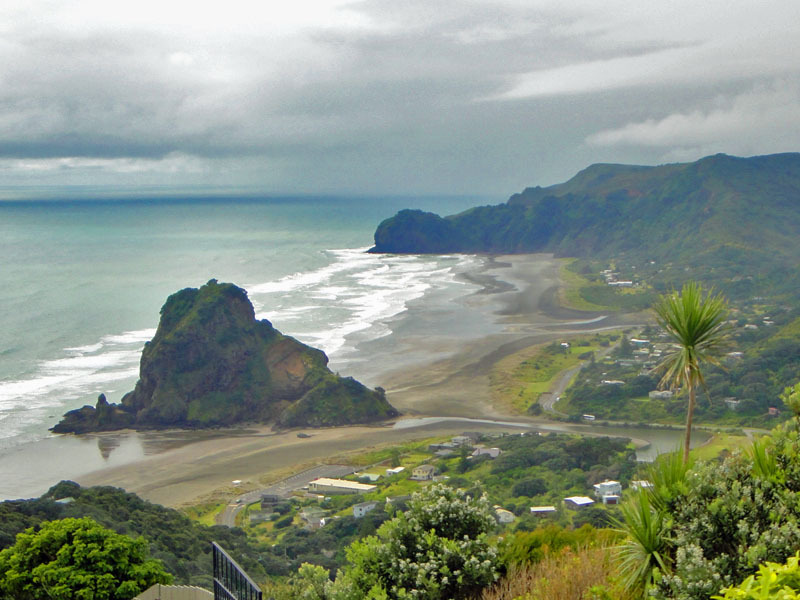 Looking down at the breathtaking Piha Beach, my favorite Auckland day trip destination. 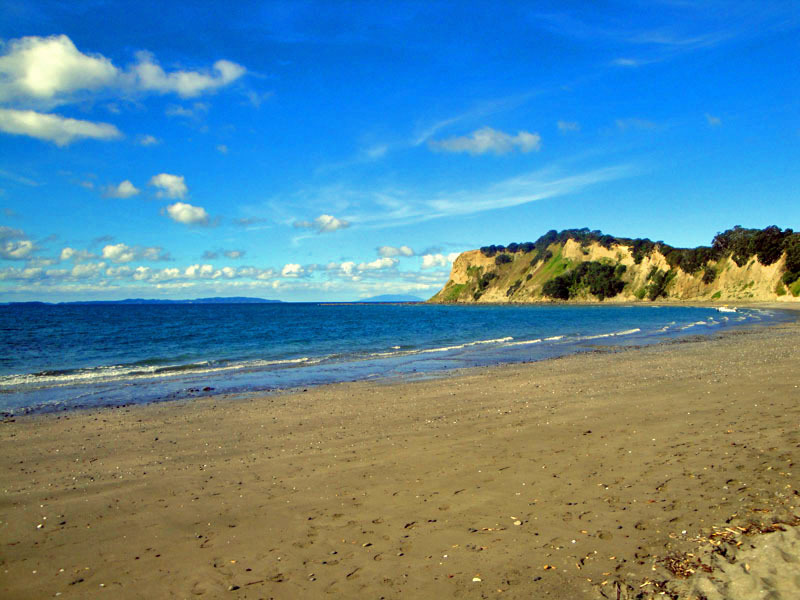 Sumner Beach in Christchurch, a popular spot for locals along the east coast. Volcanic rock dots the landscape. You’ll find wide open beach along Pegasus Bay at The Pines Beach. Christchurch lies off in the distance. Out on the open Shakespear Regional Park beach just outside Auckland. 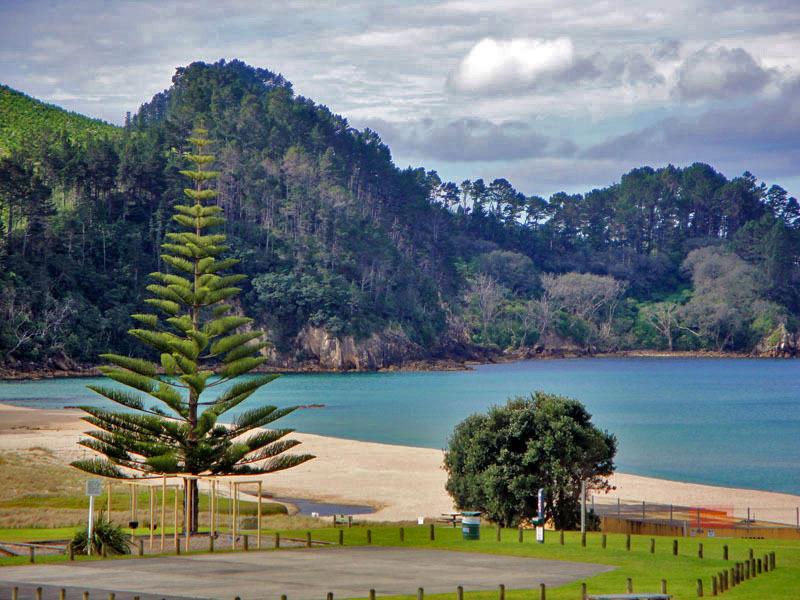 Get away from the hustle and bustle at Shakespear Regional Park and the Whangaparaoa Peninsula on the North Island. 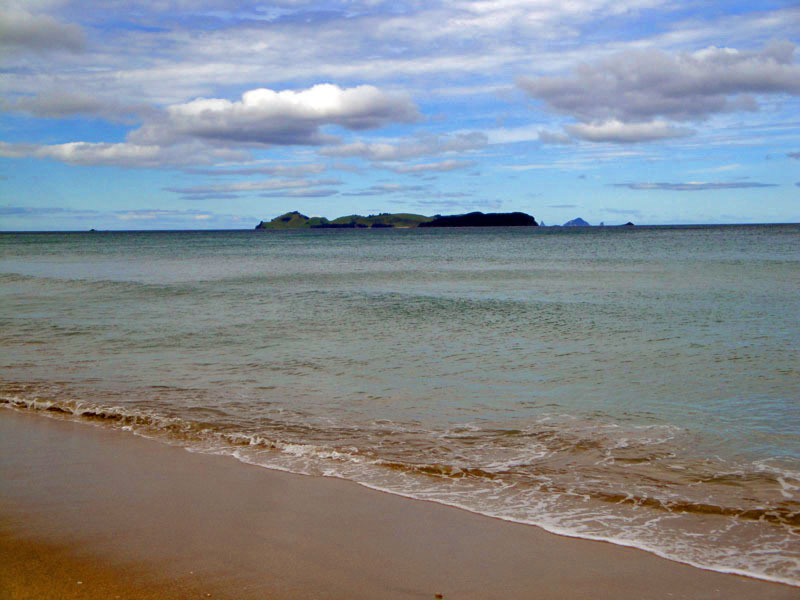 Admiring the surf and blue waters of Bethells Beach on the North Island. Walking the volcanic sand of Bethells Beach near Auckland. Watch out for that quick sand! 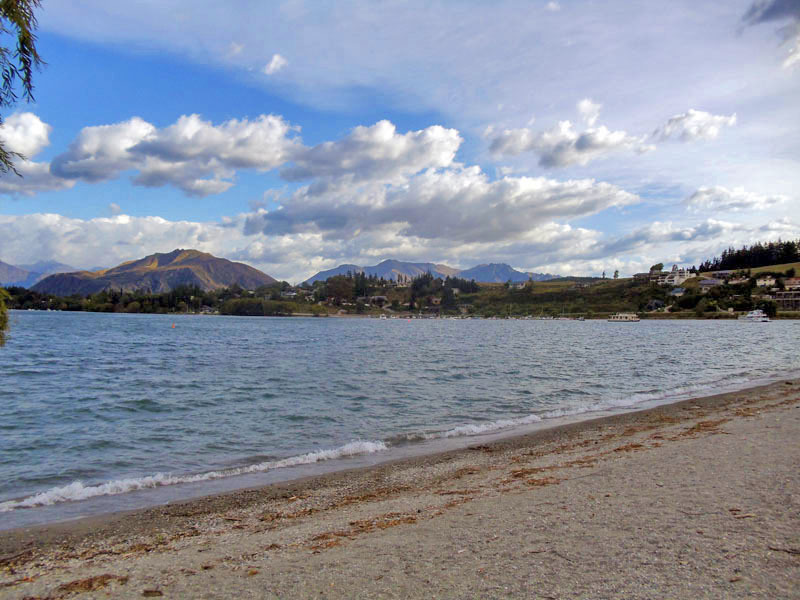 Walking the early morning Wanaka beachfront along Lake Wanaka. Starring out at the turquoise waters of Lake Wakatipu, along the beach in Downtown Queenstown. 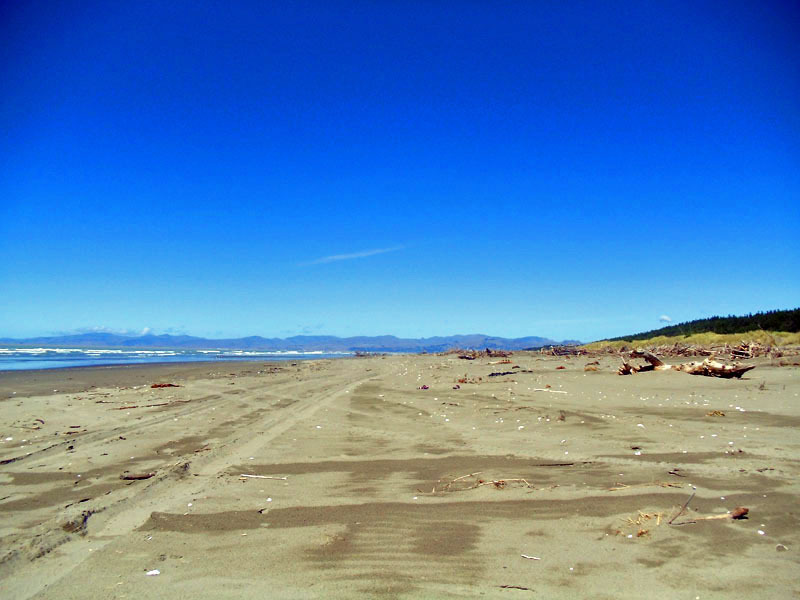 Looking out into the Pacific Ocean and Hikunui Island from Opoutere Beach. Where have some of your favorite photos come from in your time on New Zealand beaches? 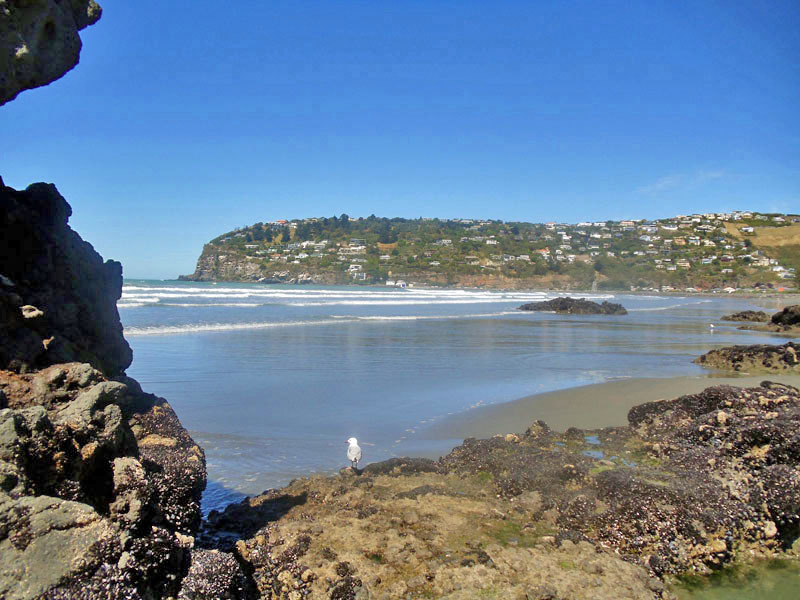 This entry was posted in beach, New Zealand and tagged Auckland, beach, beachfront, Bethells Beach, Christchurch, New Zealand, New Zealand beach, New Zealand tips, North Island, palm trees, Piha Beach, Queenstown, South Island, Sumner Beach, Tasman Sea, Wanaka. Bookmark the permalink. Beautiful photos. 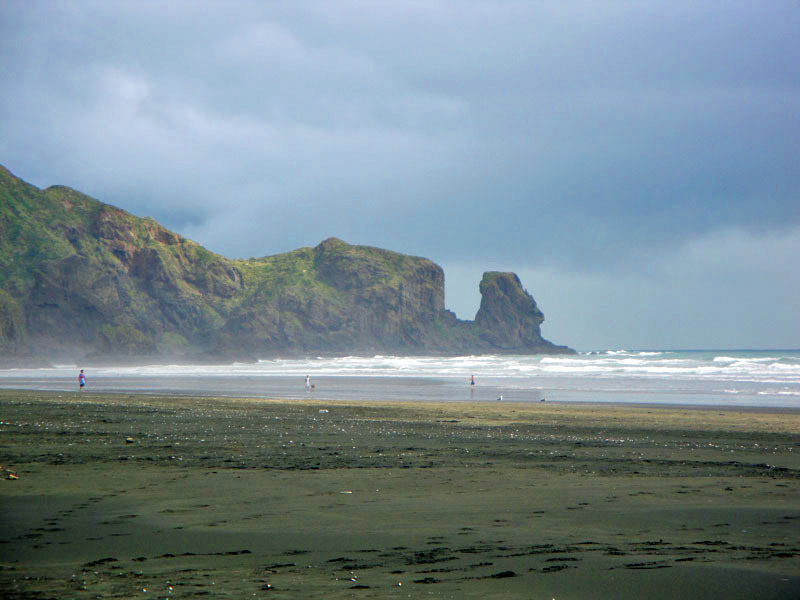 To answer your question,Piha beach is my favorite one from your post but I am partial to my Ohope Beach, on the North Island. So cool to see you exploring New Zealand! Did you get to the Abel Tasman at all? Hands down, Matapouri or the entire Tutukaka Coast on the North Island. It’s just beautiful. The diving out to the Poor Knights is also superb. Being from Oz I did find the water temp a little cold though. Love New Zealand. It’s such a beautiful place, like Australia, just more accessible. All the good stuff compacted into two small islands. You’ve inspired me to blog our last trip (our 3rd trip to Nz). We did a 2 week road trip around the South Island with our 1 and 3 year olds in July. So glad I was of inspiration! 🙂 Look forward to reading about your guys trip. Did love my extended road trip around parts of the South Island. Both countries are beautiful, agree with you on the compactness of New Zealand. Hard to believe how fast it changes from like rainforest to countryside to the mountains. Keep hearing lots of great things about everything north of Auckland (which have yet to uncover) . Thanks for all the tips! Cheers! I’ve only been to Piha Beach. But if the others are anything like it, I’m sure it’s amazing. Amazing photos! Now I have to go to New Zealand sooner rather than later 🙂 Lake Wakatipu seems absolutely breathtaking. Thank you Haley! Hope you have a chance too. Even more amazing to see up close. It’s just as beautiful as everyone says. 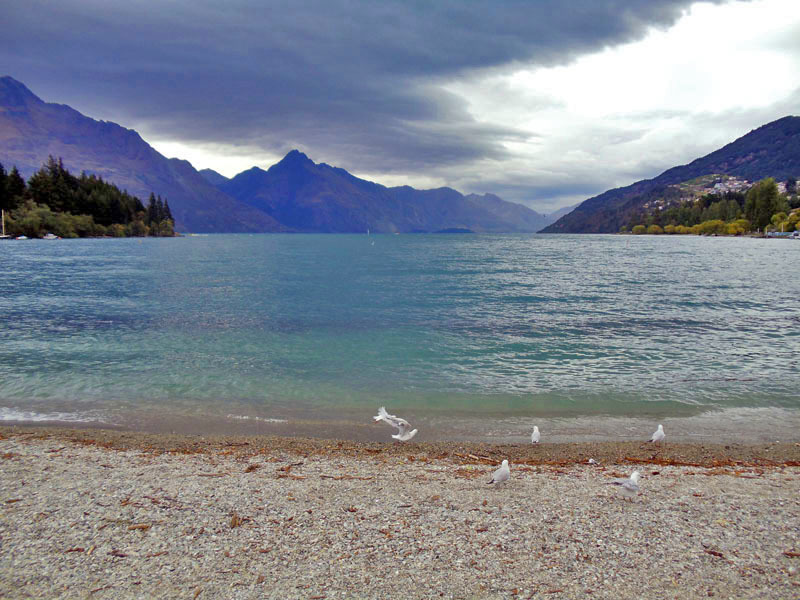 When I was in Queenstown found myself gravitating to the water of Lake Wakatipu more then the town centre. 🙂 So blue and scenic no matter the weather. Cheers!